It seems like nearly every vehicle on the market these days offers a “sport” model in some capacity. In this case, the Cadillac Escalade is joining the fray with its new Sport Edition for 2019. From a feature perspective, there’s nothing new here. The usual Escalade fare, including a 123-inch screen in the gauge cluster and heated and cooled front seats are in tow. Rear seat passengers also benefit from heated chairs. Despite its sporty appearance, the Escalade Sport Edition is powered by the same 6.2-liter V-8 that powers all 2019 Escalades. 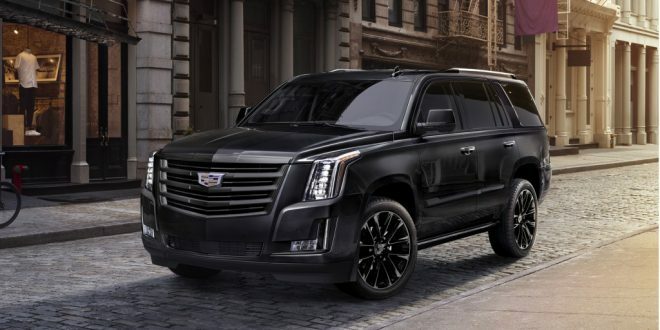 The 2019 Cadillac Escalade Sport Edition is offered in Luxury, Premium Luxury and Platinum trims and is priced from $84,790. Dealers will start taking orders for this beast in early 2019.